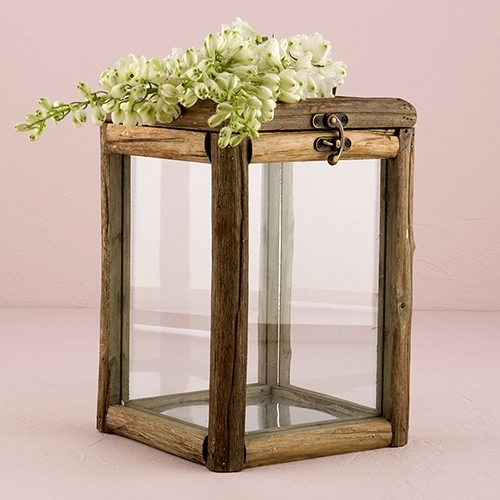 This wood and glass box is perfect for a rustic wedding or other outdoor party. Use as a unique wedding well wishes box, a centerpiece or decorative piece at your reception. The box will make a terrific home decor piece after the wedding.